Spring is here, birds are coming, what an exciting time. This spring is little late but birds have their biological clock built in, so they come no matter what, maybe just little later. March is great and April will be even better. Because I have my birding website I get emails often with various questions. Sometimes people asking if I do also bird guiding. Since I bird almost every day then why not to offer bird guiding services. 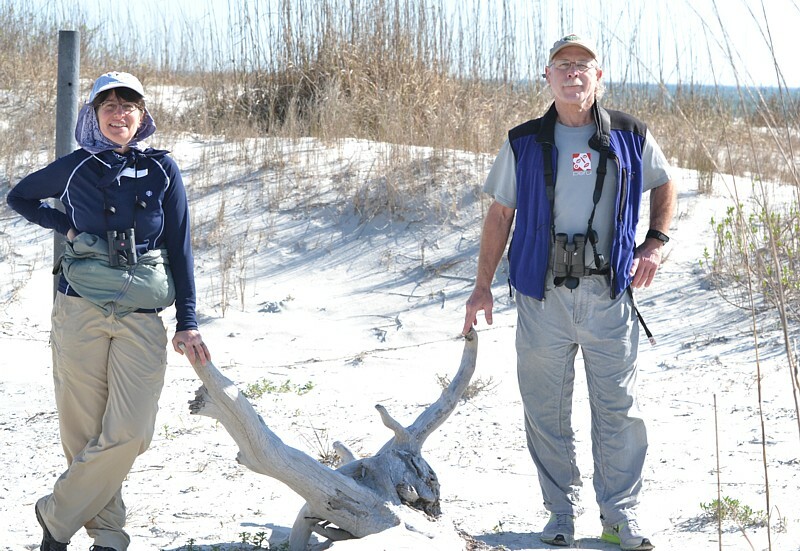 Gary and Sharon from Virginia were in Jacksonville and hired me as a bird guide for two days. We started at sunrise from Theodore Roosevelt Area. We got some really good views of Nelson�s and Seaside Sparrows at the marsh area. Both were new year birds for me and even better birds for them. My first Prairie Warbler and numerous Northern Parulas we found by the Ribault Club at Fort George Island when we were there. Because Gary and Sharon were interested of Sparrows we tried Little Talbot for Vesper's and Grasshopper's. Grasshopper was in its usual spot, but Vesper was nowhere to be found. 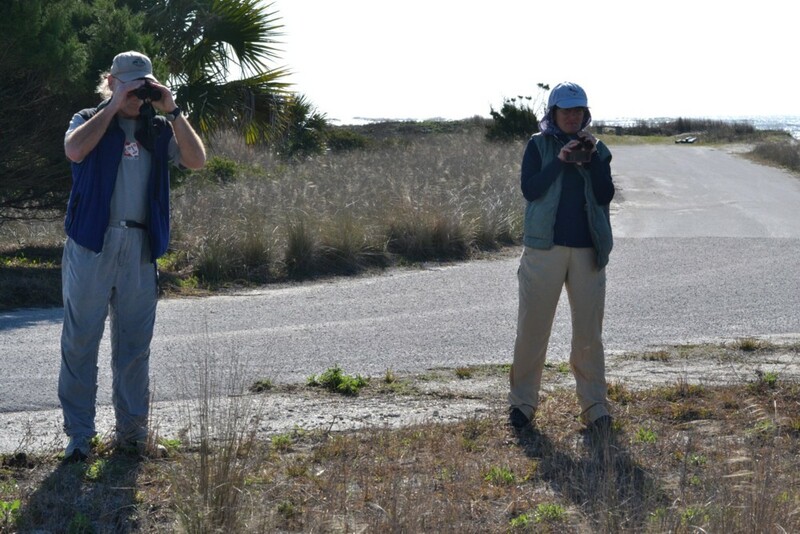 O�well, can�t get everything, but we got lucky with Snow Buntings at Huguenot. So it�s all good. Gary and Sharon were very happy. They were joking, now we don�t need to go Alaska anymore. Chat is a new county tick for me and good bird for anybody else. Used to be Chats were nesting at Pumpkin Hill but not anymore, least no reports in Duval county since 2010. Spanish Pond has small colony of Black-crowned Night-Herons. One day I found also 4 Yellow-crowned Night-Herons staying with them. They sticked around least couple of days before leaving their relatives behind. Kevin found Eastern Whip-poor-will by the gate of Kingsley Plantation March 13�th, and I heared one calling at Theodore Roosevelt Area the same night also. Next day David and I with Kevin were back at Kingsley gate looking for Whips. Unfortunately nearby working generator was making so much noise that we had no luck with them that night. Next day I found one bird singing at Theodore Roosevelt Area again. David was at Tiger Belz Preserve and texted me that some of them singing there also. Next day he found seven whips at Cedar Point with few Chuck-will�s-widows. So there was definitely wave going through. 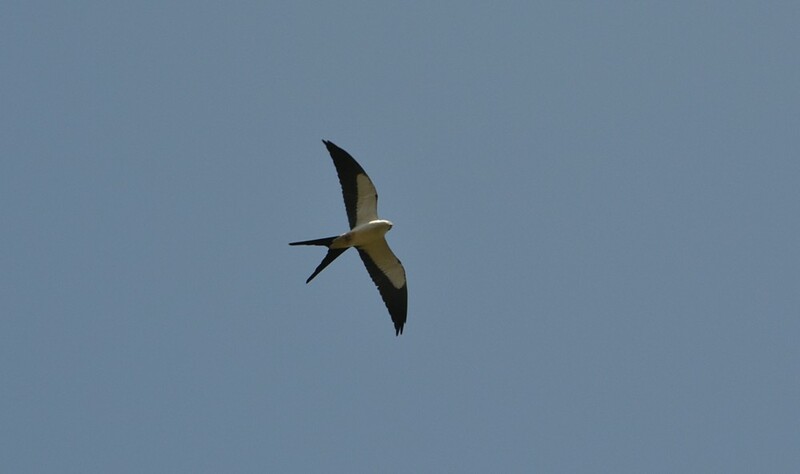 Swallow-tailed Kite is always treat to see. My first Kite was hovering over the Merill road March 18�th. It is such a beautiful black and white bird with deeply forked tail feathers. Always love to see them. 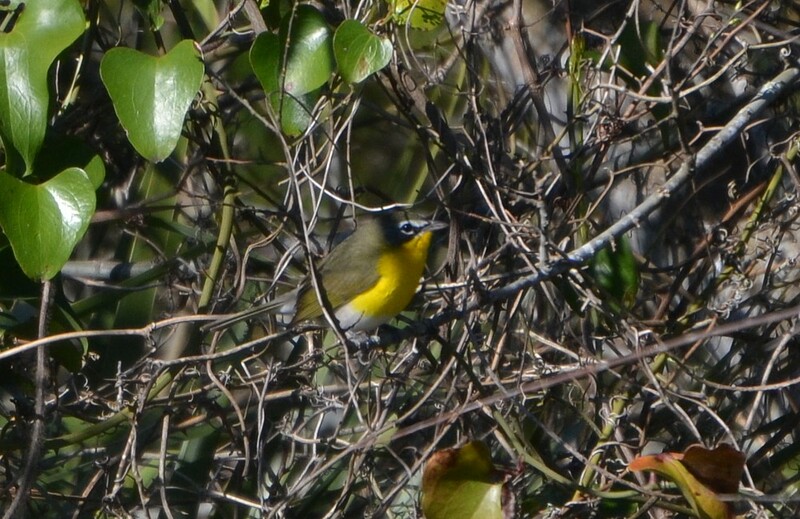 Next day my first Red-eyed Vireo was singing at Theodore Roosevelt trailhead. It is easy to recognice them by "here-I-am,...at-the-tree,...look-up,....at-the-top..." Marsh area gave me also Sedge Wren as a new year bird. Common birds, but glad to find them. End of March I got really busy finding new year birds. Partly because I was doing more bird guiding and stayed out longer than usual. I had a good time birding with Frank from Mariland. 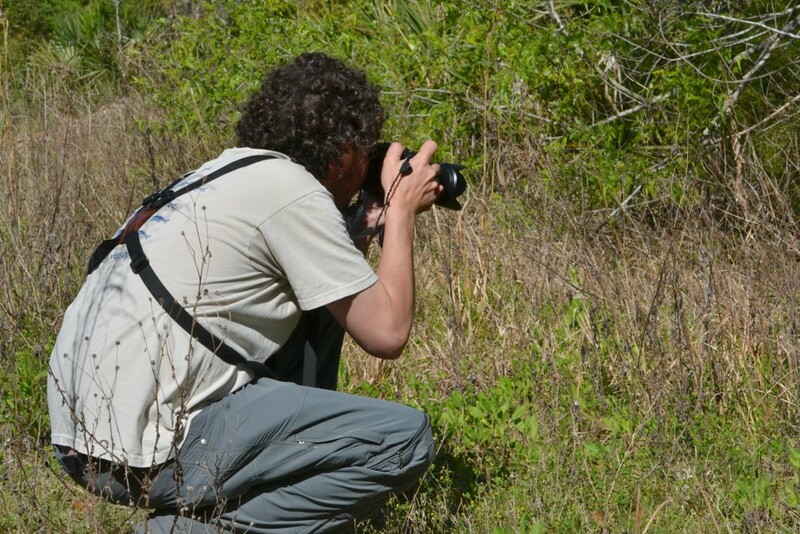 He is a biologist and he is a good birder. Frank came to Jacksonville for a conference and hired me to show around. We got 103 species by 5 o'clock, then he had to go to airport. So, it was a good day. 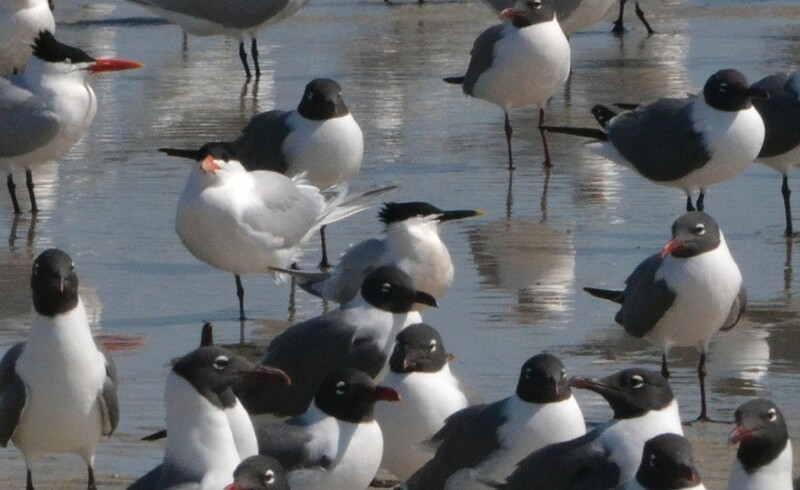 My first Sandwich Tern was in Huguenot Park, that�s where they supposed to be. I just love how its bill is tipped into mayonnaise. Louisiana Waterthrush was singing actively at Fort George Island but unfortunately opposite side of little bay, so no way to see or take a picture. 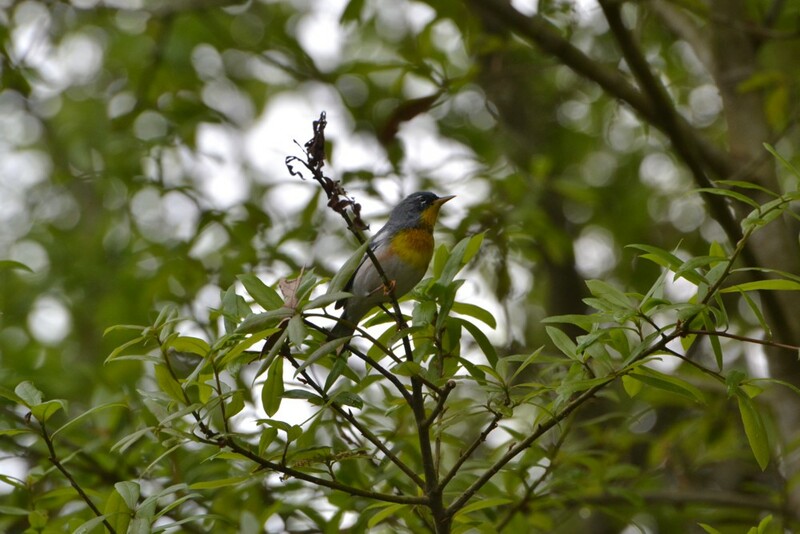 Barn Swallow and Purple Martin showed up at Kingsley Plantation the same day March 22�nd. For Limpkin I had to go to Westside Industrial Park. Two of them are there regularly, actually always. 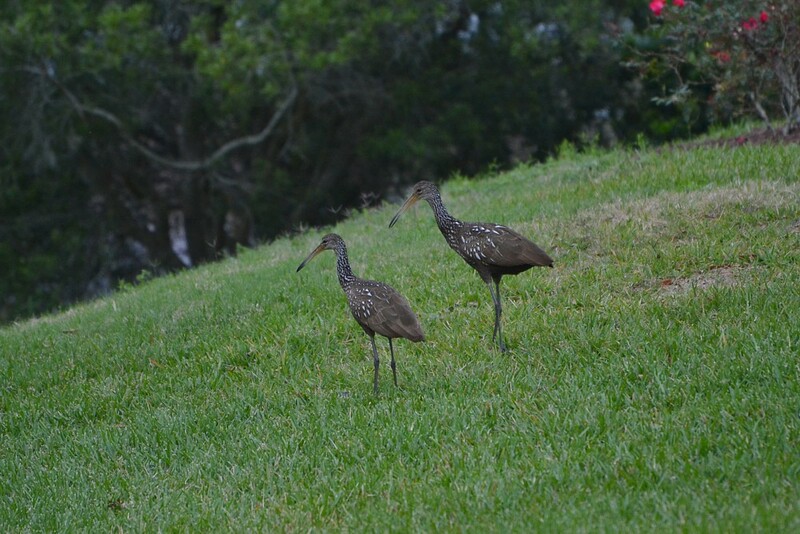 That is only reliable Limpkin location in Duval County and probably all the surrounding counties. 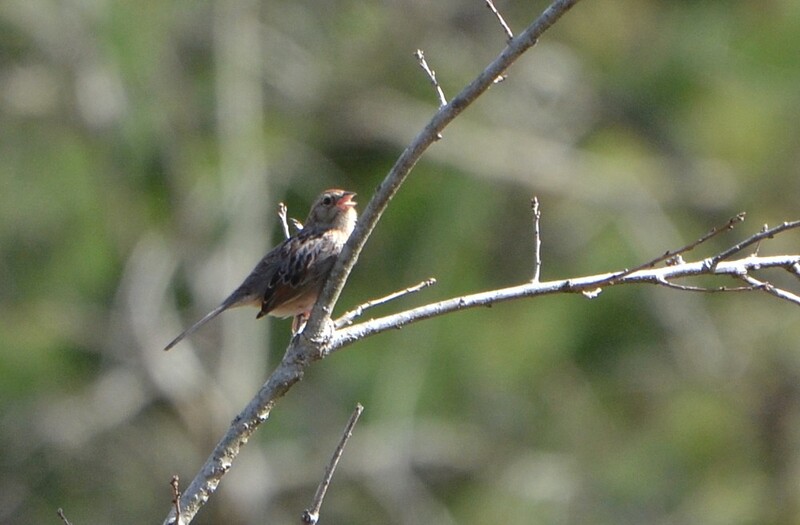 There were reports about Bachman's Sparrow in Julington Creek Preserve. I tried them March 29�th and found least four individuals singing in various places. New county tick for me and actually a lifer. Julington Creek is underbirded area. We had no idea that Bachman�s Sparrows are so close there. Very nice, have to go there more often, who knows what else is out there. My first this year's Shimney Swift was also there. I couldn�t stay long enough at Julington Creek because David sent me message about Glossy Ibis at M&M. First I said I have to try it in a morning but I just couldn�t wait, so I headed to M&M and got the Glossy. Who knows if it sticks around for the next day, but it actually did, and it's still there at the time I am writing this blog post more than week later. My last year bird in March was Chuck-will�s-widow. I tried Theodore Roosevelt and got two of them singing along with one late Whip-poor-will. That�s it for March. April should be even better month for a migratory birds.